Nintendo has released a trailer for the next content dump headed to their mobile battle title Fire Emblem Heroes. 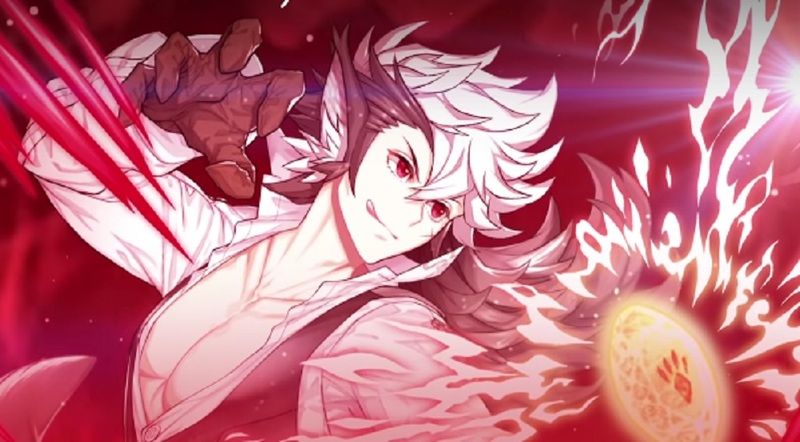 The "Kitsune and Wolfskin" summoning event features four particularly furry heroes. Headed to the roster from Fire Emblem Fates: Conquest are Keaton and Velouria, while Fire Emblem Fates: Birthright is bringing Kaden and Selkie. All of whom have cute fuzzy ears and wagging tails. It's like 1981's Wolfen, but with a medieval, anime, free-to-play twist. Also arriving with this batch of doggos is a new story chapter "A King's Worth." You can check out the new characters in the trailer below. The Wolfskin content goes live on February 20 at 23:00 PT and the following morning at 02:00 ET / 07:00 BST. Fire Emblem Heroes is available now on iOS and Android devices.